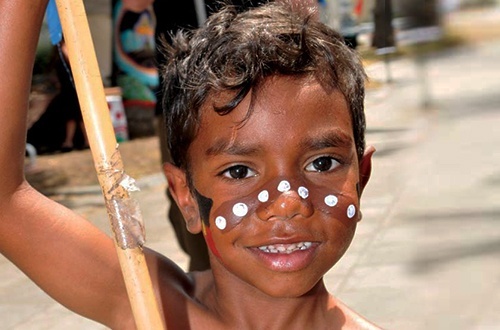 SNAICC’s policy and research work aims to ensure that Aboriginal and Torres Strait Islander children are strong, healthy and grow up connected to family and culture. Through our work we seek to provide a strong voice that promotes the rights, needs and aspirations of our children. 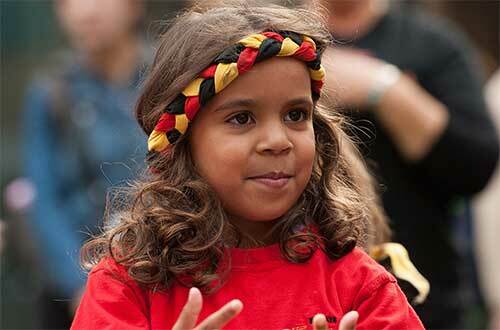 We work in collaboration with Aboriginal and Torres Strait Islander community-controlled organisations, mainstream services and governments to develop legislation, policies, programs and practices that support safety, development and wellbeing for Aboriginal and Torres Strait Islander children. We also produce policy and research papers, submissions, resources for services and media releases spanning early childhood development, child safety and wellbeing, and child rights. SNAICC supports an early intervention approach to ensure strong, healthy, self-determining Aboriginal and Torres Strait Islander children are connected to family and culture. Australia’s child protection systems must address the economic, social and community-level factors that impact the safety and wellbeing of our children. High quality early education holds the greatest potential for improved outcomes for our children. 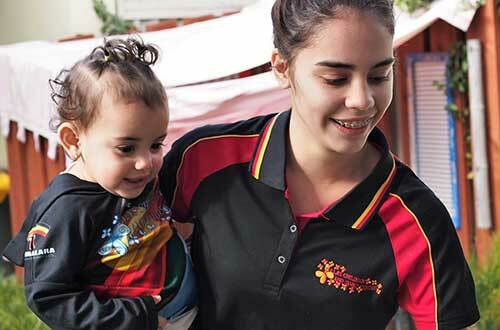 SNAICC supports strong and enabled Aboriginal and Torres Strait Islander early years services that offer a unique type of support that is culturally grounded, holistic and responsive to the needs of our children and families.  We support the realisation of all human rights for all Aboriginal and Torres Strait Islander children, young people, adults and communities. SNAICC is working to ensure that a child rights-based approach is integrated in all of our work.